What should it be – Fashion Design or Pattern Making? The word FASHION itself sounds fascinating and exciting. But when we talk about “FASHION DESIGN” – it is worth going into the basics. “Fashion Design is all about the art of applying design, aesthetics and natural beauty to clothing and accessories.” It is influenced by cultural and social attitudes and is ever changing, and it differs in time and place. Fashion designers basically study trends and sketch the design of clothing, accessories, footwear, bags etc . and specify measurements.. They select and create fabrics and trims and decide on the color and style of their products. 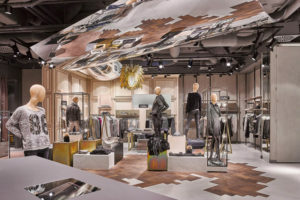 They create fashion using computer-aided design technology and improvise fashion trends in their design. ‘PATTERN MAKING’ is kind of the better half of Fashion. It is all about realizing a design and making it into a garment. The Pattern Makers main function is to take the designer’s ideas and translate them into pattern samples. The pattern is traced on fabric before being cut and assembled, called the flat pattern. It can also be draped and molded on a mannequin. Pattern makers can advise on the right fabric for a design. 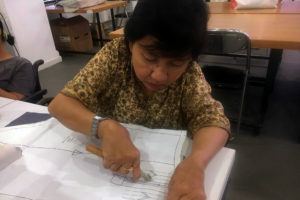 The pattern drafter also deals with volume, sewing techniques, details of necklines, collars, sleeves and pockets and helps personalize the garment. 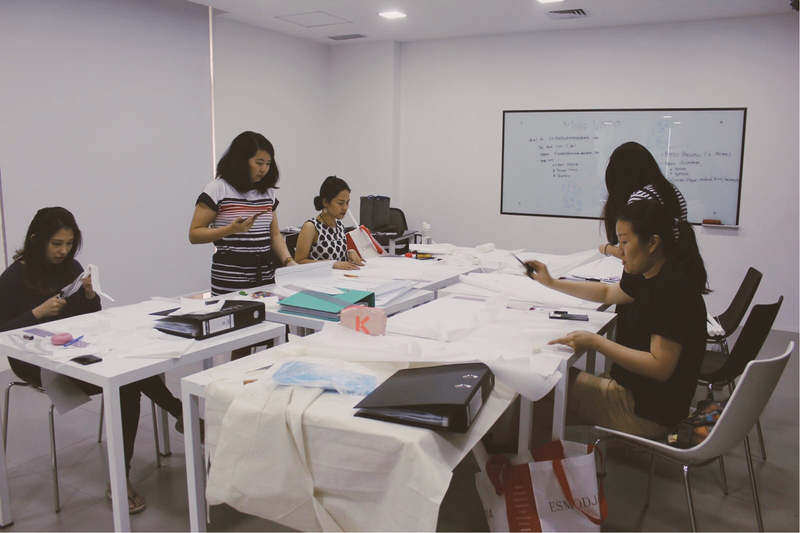 Once the pattern sample is approved, a prototype of the garment is ready for production. This brings us to a question that baffles several students on their choice of subject in Fashion. Frankly, Fashion Design and Pattern Drafting go hand in hand. 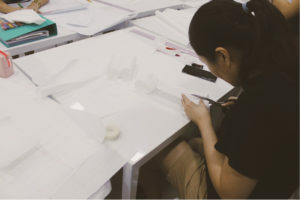 If one is truly interested in Fashion and want to make a career of it – the best advice is to study both subjects as the two subjects are linked together. In fact they compliment each other. 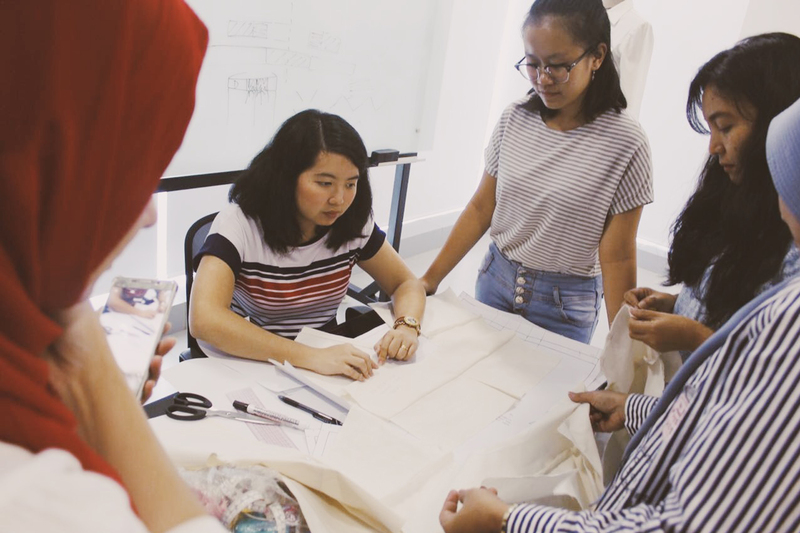 With Fashion Design one learns to create a design, effectiveness of color, and absorb the latest in trends. 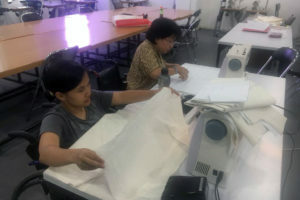 With Pattern Drafting one learns to develop the product, use the right fabric, and make the garment comfortable to wear. The Fashion Designer creates the product, the Pattern Drafter helps turn it into a garment – and finally the market needs garments and not just designs. Very often Fashion Designers get their garments made by tailors who have had no professional training in the details of pattern drafting. These garments can immediately be spotted and stand out like a sore thumb. So to all of you who love clothes – fashionable clothes and love to sketch, the message is loud and clear – A COMBINATION OF FASHION DESIGN AND PATTERN MAKING – is the best for you. One without the other is like a cup without a saucer!